Audiences nationwide, and around the globe, are about to meet a very serious, broken and borderline disturbed Batman when Ben Affleck brings the Dark Knight to life in Zack Snyder’s Batman v Superman: Dawn of Justice. Brooding Bats isn’t your speed? Never fear. We also have something totally different, which can be found in the first teaser trailer for The LEGO Batman Movie. Check it out! Spinning off from the incredibly successful The LEGO Movie, The LEGO Batman Movie brings Will Arnett back to the vocal fold to play Batman, an angry, conceited version of the classic superhero character who, according to this early look, lives a sad life. Sure, he has his computer to talk with (nicknamed "Puter," because that’s how this Batman talks). But outside of that, Alfred leaves him leftovers in the fridge, and makes him nuke his food on his own. Holy Bat Tears, Master Wayne. There isn’t much handed out here in terms of story. 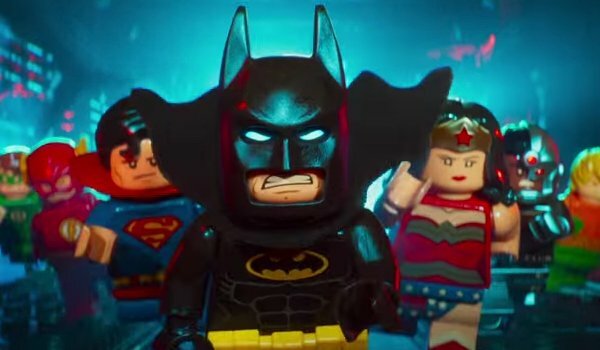 Will Arnett records a funny intro for the movie, which shifts away from the death metal Batman preferred in The LEGO Movie ("No parents!!") to a hip-hop, beatbox mode. It’s all a set up for a "Drop the mic" joke, which works pretty well. After that, we get a montage of action as Batman comes back to his Bat Cave. But part of that montage is a shot of Batman leading the Justice League into battle, so now we know that Dawn of Justice isn’t the ONLY time we are going to see classic heroes like Cyborg, Flash, Wonder Woman and Green Lantern on the big screen in the near future. After that, the trailer sets up another funny, and well-paced, microwave joke. It’s not nearly as deliberate as the Sloth joke from Zootopia, but it’s of the same mindset, and it’s equally amusing. The trailer concludes with this awesome LEGO logo, which is very fun to say out loud, repeatedly. Try it at home. And now, the waiting game begins. 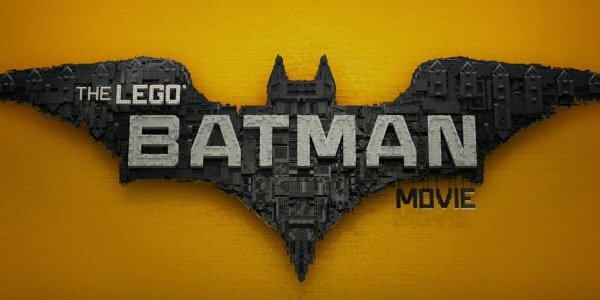 The LEGO Batman Movie isn’t set to reach theaters until February 10, 2017. Directed by Chris McKay, the movie will co-star Arnett, Zack Galifianakis, Michael Cera, Rosario Dawson and Ralph Fiennes. Seeing as how it takes a while to build these movies, I’ve no doubt we’ll see more footage as we get closer. For now, what did you think?